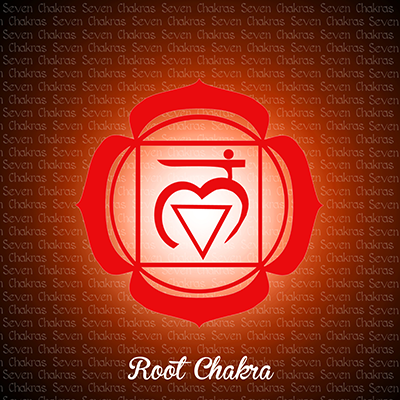 In Level I, we introduce bioenergetics of the red (root) chakra; skills and meditations that allow both beginner and advanced students to work at their own pace and level of awareness. Energy is always in motion – why not choose to understand how it works in your “real” life and use it to Consciously Create? 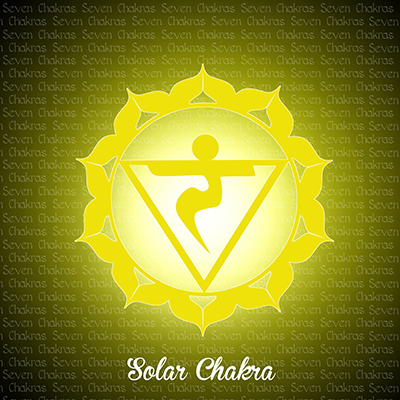 Experience the manifestation of internal power and the grounding of your aura energy. You’ll know it, because you’ll feel it. 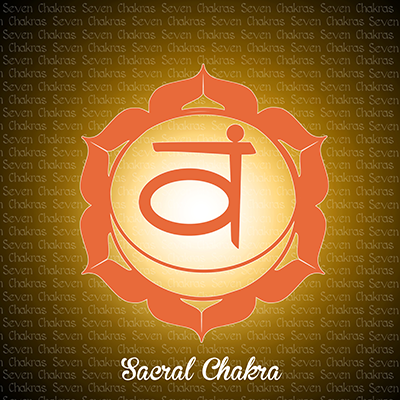 As the energy of the red (root) and orange (sacral) chakras are connected and grounded, you continue your journey. Begin to explore the depths of your relationship center and the energy (and drains) of daily relationships. Focuses include communication, the energy of sacred sexuality, and a redefining of the definition of personal power. 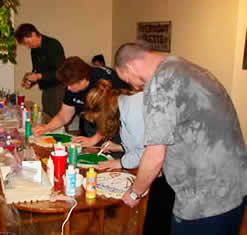 Again bioenergetics, meditations, and advanced energy techniques are used to allow the student to move from an intellectual understanding to an experiential understanding of their Inner Power. Learn how to access your guides and apply energy work on a day-to-day basis. Sacred Power items are created and charged in the culminating ceremony. Enter the realm of creativity and will as the energy of the red, orange, and yellow chakras are connected. In this level we complete the exploration and anchoring of the first trinity of energy centers. This is an advanced course that focuses on grounding the Divine Self through beginning techniques of manifestation. These include advanced bioenergetics, energy work, meditations, and healing techniques. Experience the limitations presented by your programming, the resulting impact on self-esteem, and the tools to overcome these blocks as you address and redefine your needs in the seven sacred areas. 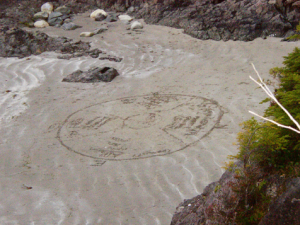 Additionally, we begin to work more intensively with personal guides as your Path realigns to your Truth. In the process continue to see the realities of your everyday life shift as you continue to define, align with, and live your Truth. A Power List is created and charged in the culminating ceremony.